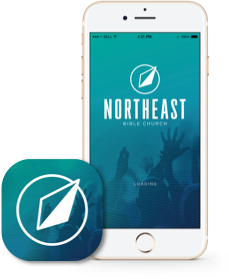 Northeast is always looking for Christ-followers who possess the skills necessary for one of our open positions. Please email your resume and complete a general application. We give each other the benefit of the doubt by choosing trust over suspicion. We take the mission seriously, not ourselves. We serve each other before being served. We never stop pursuing spiritual, personal, & professional growth. We value the people in front of us, more than the task. Use the general application to let us know you are interested, and someone will get back with you! Position Details: As an Early Childhood Room Leader, you will primarily be responsible for providing a safe and loving environment for children birth-pre-K. Your time will be spent investing in children as well as communicating with parents to assure them their child is receiving Christ-centered care during their time in the ECM. You will coordinate the moving parts and resources needed for children in your room with the Childcare Coordinator to engage them in ways that are relevant to their stage of development.